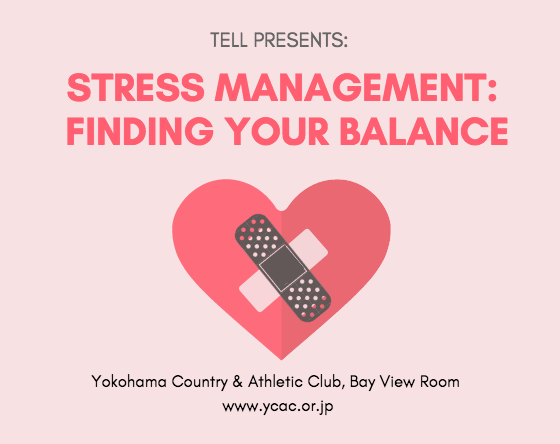 TELL will be delivering a 90 minute presentation on stress management and finding balance in your life. Stress effects all of us in our daily lives, but is much more manageable than most people assume. This talk will include information about what stress is and how we, from adolescents to adults, can deal with it in a healthy and effective way. Space is limited to only 50 people, so RSVP today! Details: This event is free and open to the public, but you must RSVP to attend. Proudly sponsored by the Bluff Clinic and YCAC.